Litecoin Fees to lower by 10x in next Core Release. 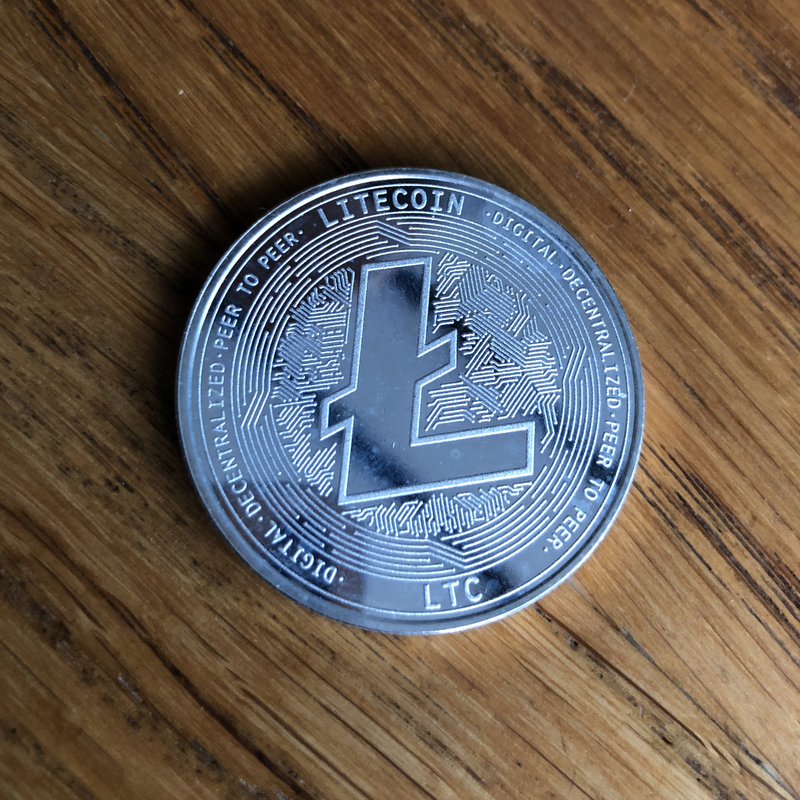 The upcoming release of Litecoin Core 0.17 is about to lower network fees by a factor of 10. The average transaction fee as it stands on the network is Ł0.001 per KB or ~$0.05. With the announced changes that will soon become Ł0.0001 per KB or ~ $0.005, half a cent and back at 2015 levels. The move taken by the core developers comes in the wake of the 2017 run up in the price of Litecoin, when the tx fees regularly reached up to and over $0.10 on average per transaction and peaking at just over $1. To encourage more adoption and usage of Litecoin, I think lowering the fees are good thing. We’re not even close to block limits and the block size on disk is pretty small (20GB) relative to other coins. Technically people can already adjust their fees right now to the one above because of the more relaxed min relay/dust relay fee. I also don’t think it will be too much longer before this bear market is over (3–6 months) so it will lay down the foundation for a fee rate which we can grow into proactively rather then re-actively. Transaction fees are based on size (KB)of each transaction and the space that it takes up within a block. The larger the transaction data the larger the fee. It doesn’t matter the amount or value that is sent more than the number of outputs and inputs, aka the addresses on the network where coins are moving to and from that make up this transaction data. This is why someone could make a transaction for $1MM and pay $0.01 and another person sending $100 may have to pay $0.10. What is the Point of Transaction Fees? Transaction fees are in place to prevent and disincentivise spam on the network as well as create a hierarchy of demand, those who pay the most are more likely to have their transaction included in a block. Currently because the blocks aren’t full there is no need to pay higher fees, which is one reason why the move is being taken. The fee market describes the time when the majority of if not all coins have been mined, at which point the main source of income and incentive for miners who secure the network and confirm transactions will come from transaction fees. Currently the fee market is not really a thing in Litecoin. The majority of money generated by miners comes from newly minted Litecoin which currently stands at Ł25 (~$1,300) a block. The transaction fees on the other hand typically compromise around Ł0.05 (~$2) a block, as such lowering them should not prove to be an issue. However as inflation slows and dependancy on transaction fees increase in the decades to come, it will be interesting to see how this develops and wether the price and demand of Litecoin rises to match and offset the deflation in the asset.